“When Madame Markievicz came on the scene and was endeavoring to form an organization for boys – an idea she got from [Bulmer] Hobson – she was making little headway. She was known to have belonged to what we called have the ‘Castle Crowd’ and she was inclined to indulge in the wildest imaginable talk. She often came in to talk to Tom [Clarke] in the shop and he was amused but did not take her seriously at first. One day she mentioned that she had got the name of a schoolmaster (William O’Neill from St. Andrews National School in Great Brunswick Street) who was a good nationalist and she was going to interview him with a view to getting a few boys to start her organisation. Tom thought it a good idea but pointed out to her that as she was a non-Catholic O’Neill might look upon her with suspicion. In fact he said he might suspect proselytism and suggested that she ask me to accompany her. That evening he told me she would be calling to the office for me and I was to interview Dr. O’Neill with her. She came next day and together we went to St. Andrews National School in Great Brunswick St. After a chat with the teacher who asked all kinds of very pertinent questions he allowed us to interview some of his boys. As a result we got promises from think eight or nine among whom I remember only Eamon Martin and the three Fitzgeralds (Jimmy, Theo and Leo). These boys formed the nucleus of Fianna Eireann. 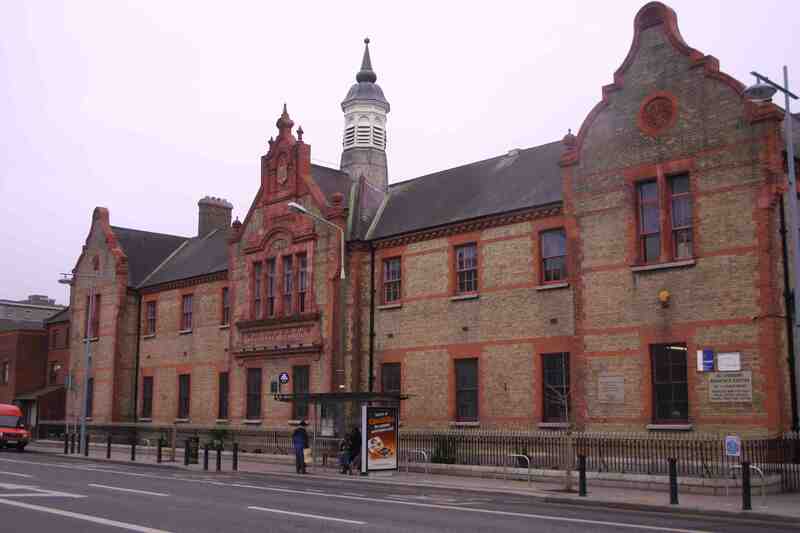 Later Madame Markievicz rented a hall in Camden Street and members of the I.R.B. were asked to help send boys to join and so it grew.” – Sean McGarry, former President of the Supreme Council of the Irish Republican Brotherhood (IRB) and General Secretary of the Irish Volunteers. This entry was posted on Friday, December 5th, 2014 at 10:38 am	and posted in Fianna articles archives. You can follow any responses to this entry through the RSS 2.0 feed.